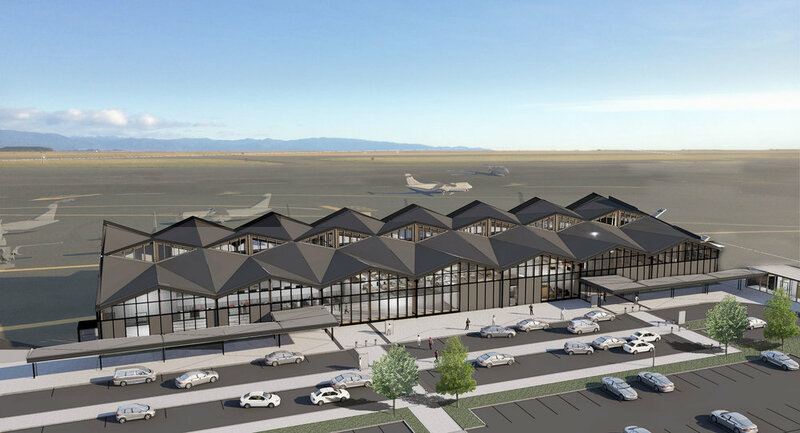 Nelson Airport has commenced Stage One of it’s terminal redevelopment. The project will take approximately 24 months to complete in a staged programme. Stage One will see the creation of a new road leading to the terminal and new car-parking for rental vehicles. The new terminal will cater for growth projections out to 2035, when 1.4 million passengers a year are forecast to pass through the facility. 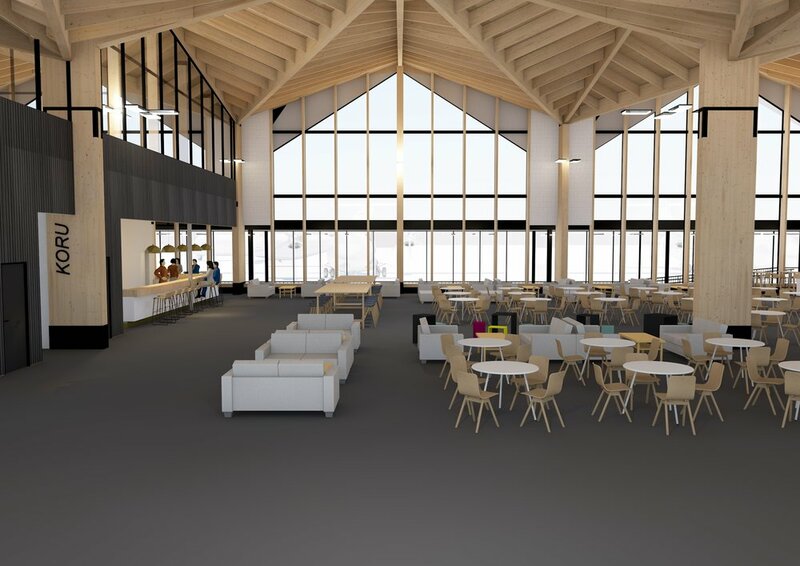 Nelson Airport Chief Executive Rob Evans says the project will greatly enhance the customer experience with more space for seating, airline lounges, toilets, new retail spaces and increased car parking. Airlines have welcomed the upgrade to improve the current terminal facilities, which have become stretched over recent years. The current terminal was constructed in 1974 and with some modifications has served the region well for the past 42 years. In the last financial year 865,000 passengers passed through the terminal, which also created a big increase in people meeting and dropping off friends and family. The cost of the redevelopment will be met 100% by Nelson Airport Ltd with external funding. No ratepayer money will be sought and there will be no reduction in the annual dividend Nelson Airport pays to its Shareholders (Nelson City and Tasman District Councils). The new terminal design is modular and flexible, so that it can be easily scaled up in future if demand exceeds the projections. “Mayors Rachel Reese and Richard Kempthorne said that they were delighted to confirm that the two Council shareholders had given their approval to the investment at meetings last week. The planned development constitutes a major transaction under the company’s rules and therefore required shareholder approval. “The high quality of the Board’s work made the decision for the two shareholder councils a relatively easy one. It’s also reassuring that the Company can carry the investment on its balance sheet and fund it from revenue growth without affecting dividends. 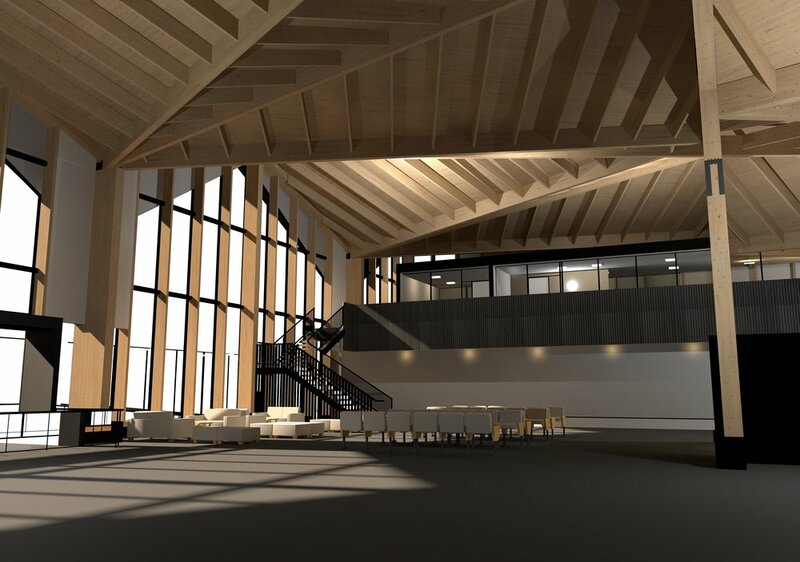 The growth in passenger numbers that this development will cater for plus the future growth forecasts give us confidence that the airport will be very well placed to support our growing economy, visitors and residents of both of our districts.” the Mayors said. 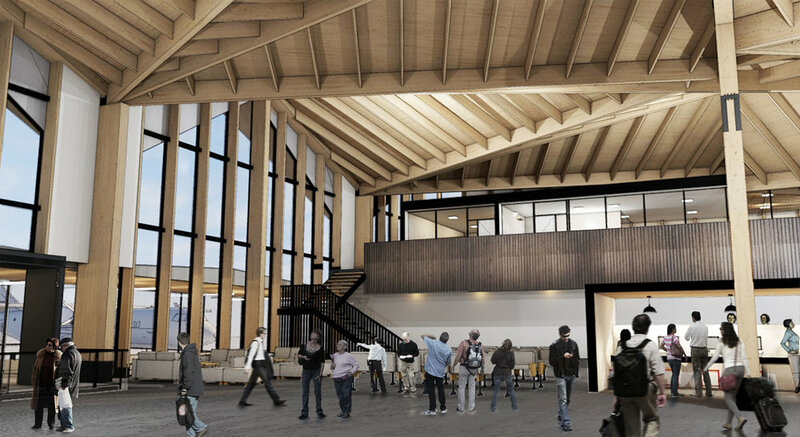 Air New Zealand has welcomed the announcement of the new terminal. Bruce Parton, Chief Operating Officer says that “Nelson is integral in our network and the new terminal delivers on our drive to provide exceptional customer service and an enhanced quality of travel experience. The airport team has consulted extensively over the past 12 months and continues to consult on the design elements. 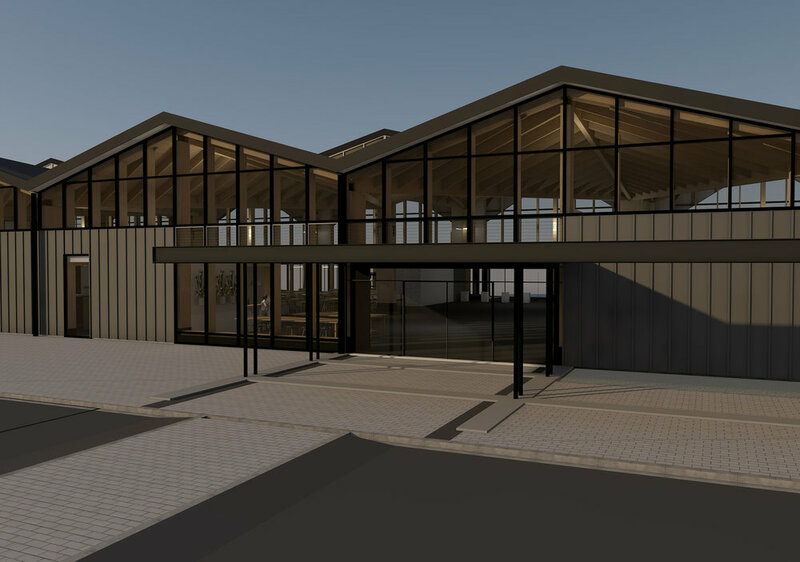 We are very pleased with the plans that have been revealed and look forward to working with Nelson Airport through the challenges of completing this development to achieve the optimal outcome for our customers”.